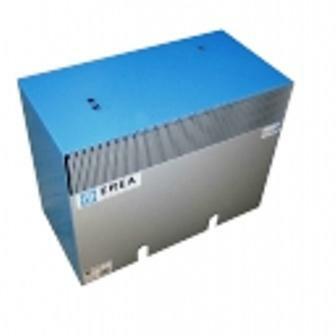 EREA ENERGY ENGINEERING, Trafod, Isolating transformer, Medical transformer, EUROPAGES'sis. 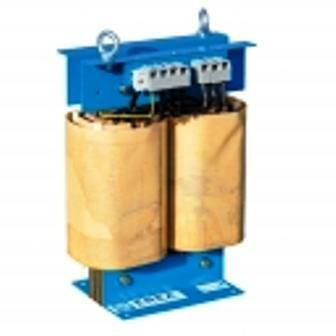 EREA Energy Engineering - established in 1933 - is a leading transformer manufacturer in Europe in the Low-Voltage segment. 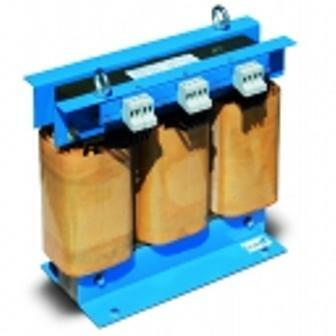 We offer a wide range of standard transformers available from stock for immediate delivery. We also develop, manufacture and deliver tailor-made transformers according to customer specifications, in the power range from a few VA up to 400kVA. EREA Energy Engineering anticipates on the “Ecodesign rule”, an EU Regulation on transformers, and has developed a special range of energy efficient transformers. These are marketed under the brand name EREA Blue e³ and are particularly suited for large installed networks (hospitals, industrial sites, photo-voltaic and windmill farms, telecom antenna networks...). Our way of working is based on the customer intimacy model. We will design with and for you the most adequate products and services. Safety, energy efficiency and reliability are our core values. Call us and find out.